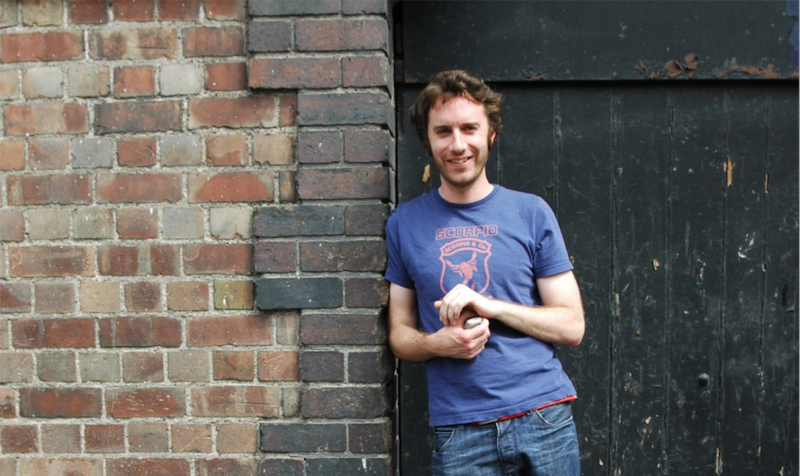 Fergal Rock won the BlueCat International Fellini Award in 2011 with his empowering script, Calvin & Skye. Since then, Calvin & Skye has transformed and taken on the new title DEPARTURES. 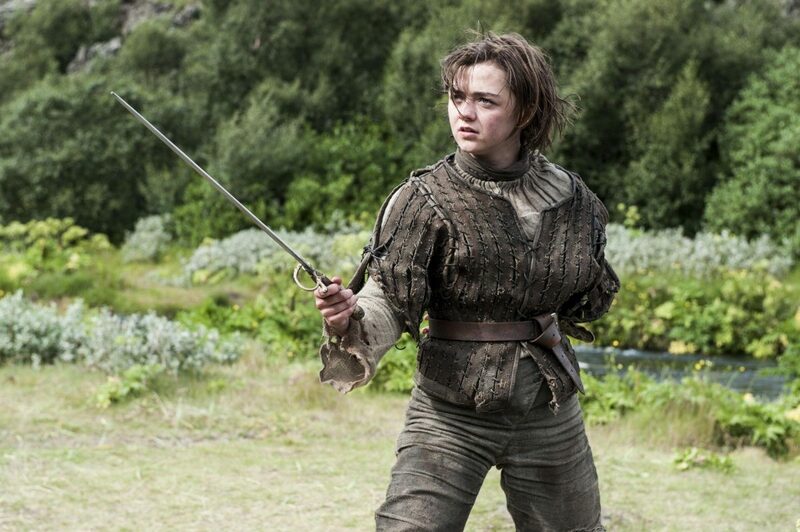 The film stars Game of Thrones icon Maisie Williams and opens in theatres April 2019. When he isn’t working on feature scripts, Fergal is writing for television. From 2014 – 2017 he wrote episodes for Fair City – Ireland’s most watched soap opera. To learn more about Fergal’s writing process and his BlueCat experience check out this behind the scenes interview!